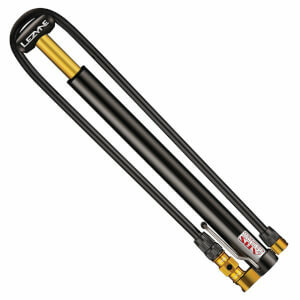 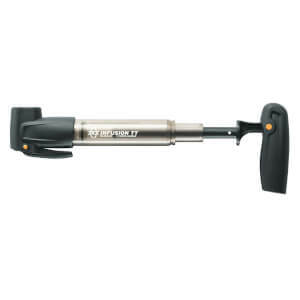 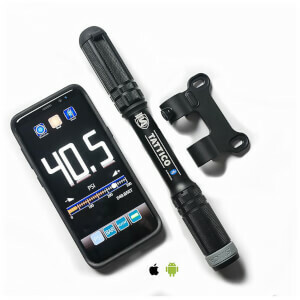 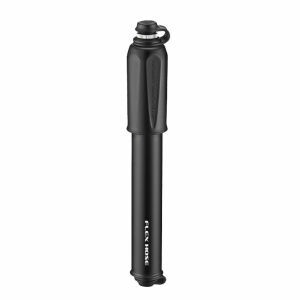 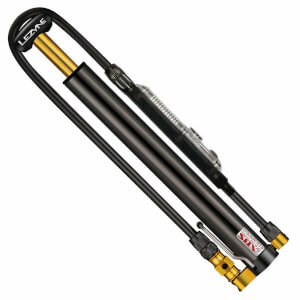 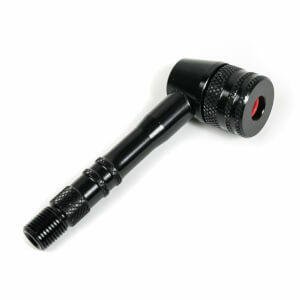 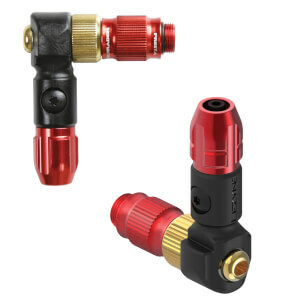 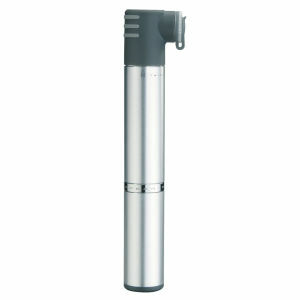 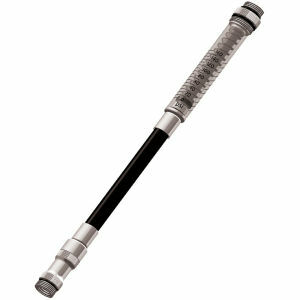 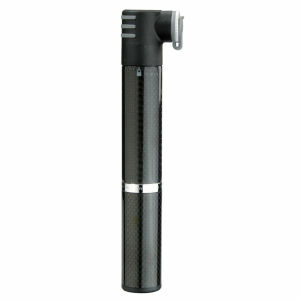 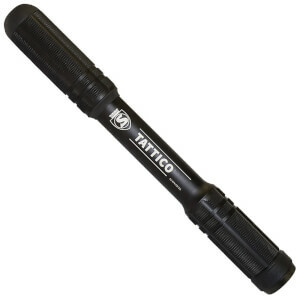 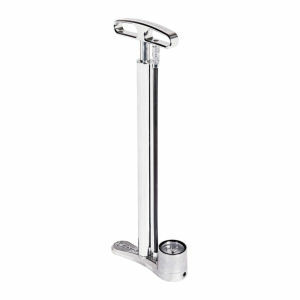 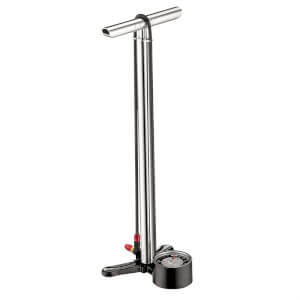 Essential for cyclists, bike pumps will save you from losing that edge in your ride. 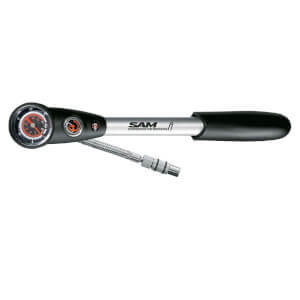 Tyres will lose some pressure post-ride, especially the rear tyre as all of your weight is resting on it. 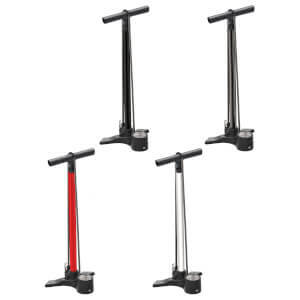 Although you might not notice this loss every time you ride, after a few rides, a little top-up doesn't hurt. 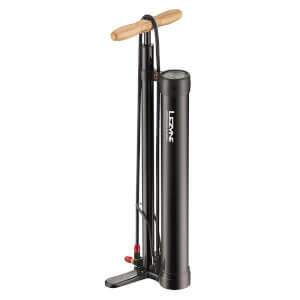 A quick pump up pre-ride will keep your bike in tip-top condition and help you to get the most out of your session. 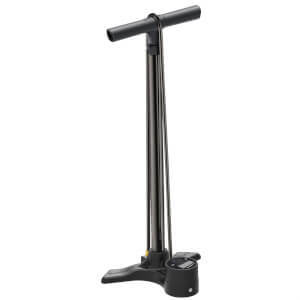 From sturdy track pumps to compact mini-pumps, the size of the bike pump you choose will determine where you can take it and how fast you can pump up your bike tyres. 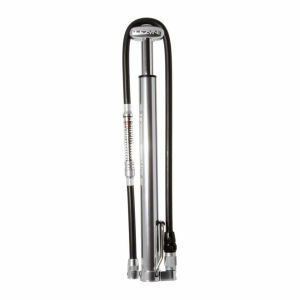 A large track pump will be most suited to a full secure pump-up before a long cycle, as it can get multiple bikes done in half the time of smaller bike pumps. 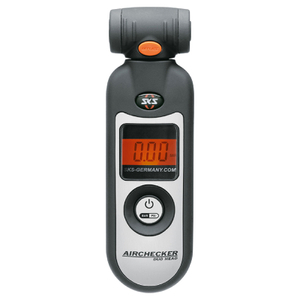 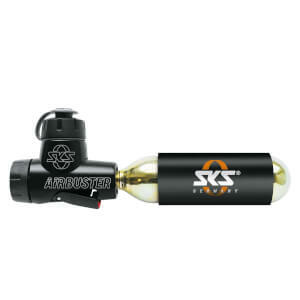 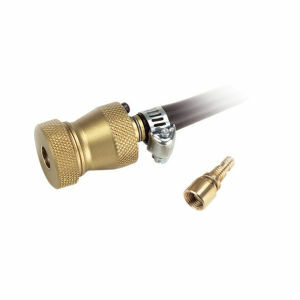 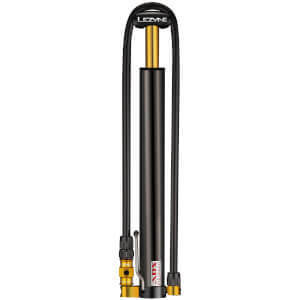 For on-the-road air however, a mini-pump will slot into your saddle bag or jersey pocket. 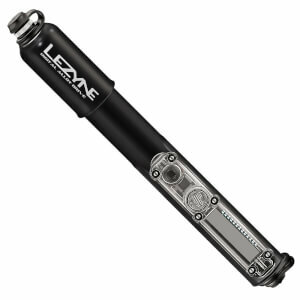 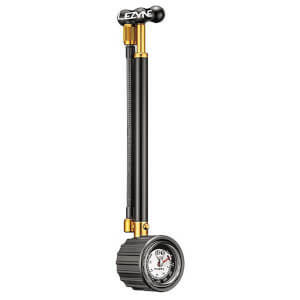 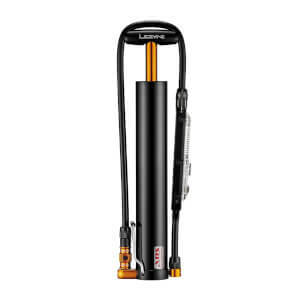 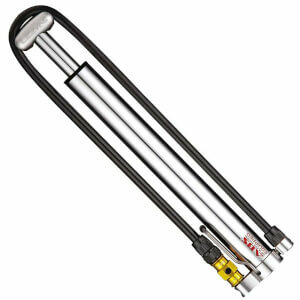 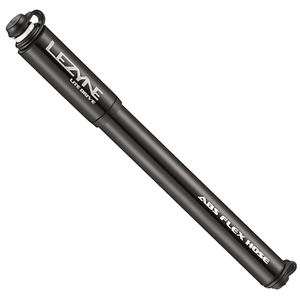 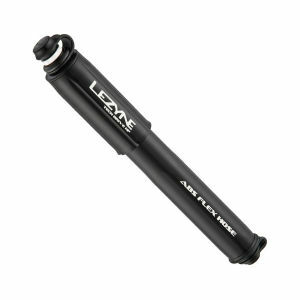 Here at ProBikeKit USA, we offer a wide selection of brands on bike pumps, including: Blackburn, Lezyne, Topeal and Xlab. 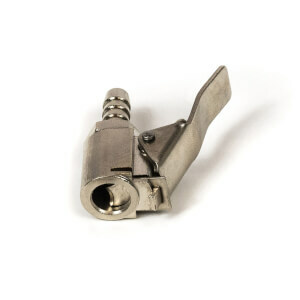 We always strive to offer you the best prices as well, keeping them in check and always giving you the best deal we can.